Sunday. It’s a day of rest and relaxation for some, and a last chance to make the most of the weekend before Monday morning comes around for others. 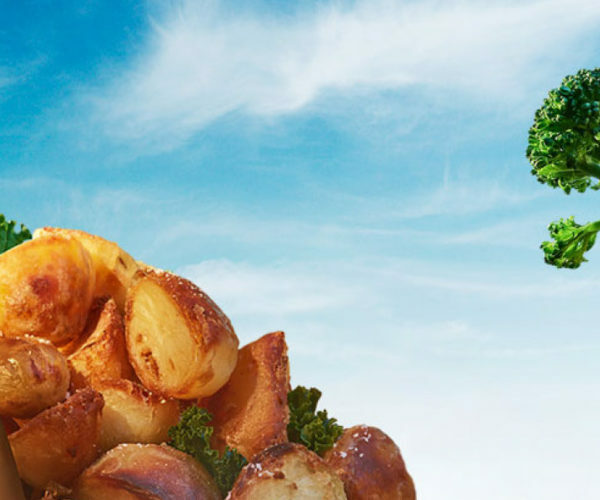 But, regardless of what the last day of the week means to you, there’s one thing we can all look forward to – a beautifully cooked Sunday roast. And, our roast recipes are here to make the traditional weeknight showstopper even more exciting.